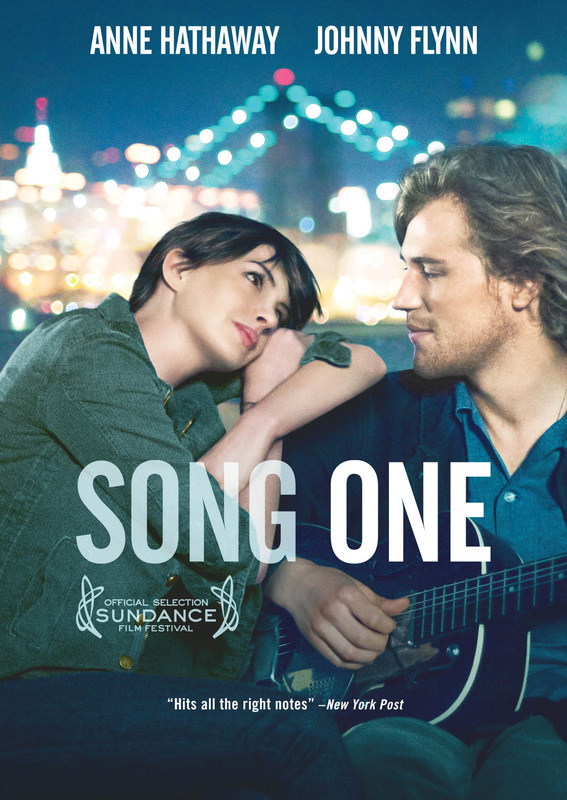 Oscar® winner Anne Hathaway stars as Franny in SONG ONE, a romantic drama set against the backdrop of Brooklyn’s vibrant modern-folk music scene. 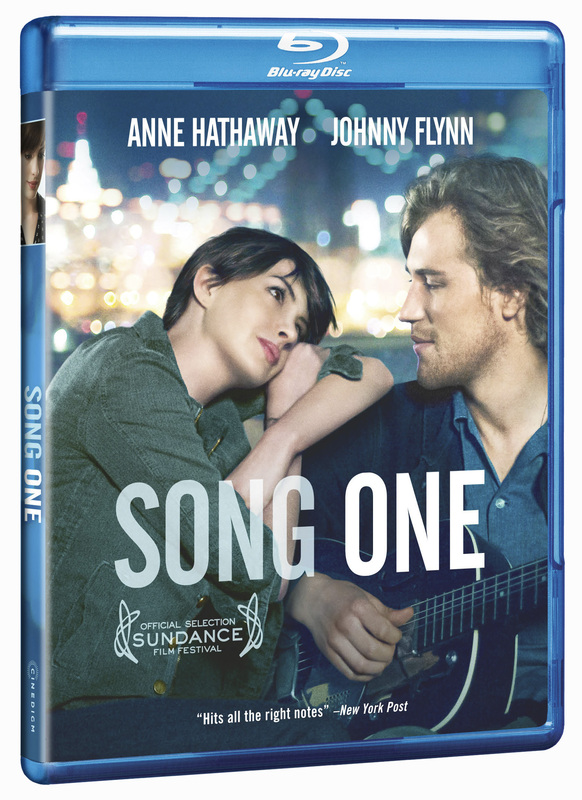 After Franny’s musician brother Henry is injured and hospitalized in a coma following a car accident, Franny returns home after a long estrangement and begins to use his notebook as a guide to how his life has evolved in her absence. Franny seeks out the musicians and artists Henry loved, in the course of her journey meeting James Forester, his musical idol, whose success and fame belie a shy and private man. 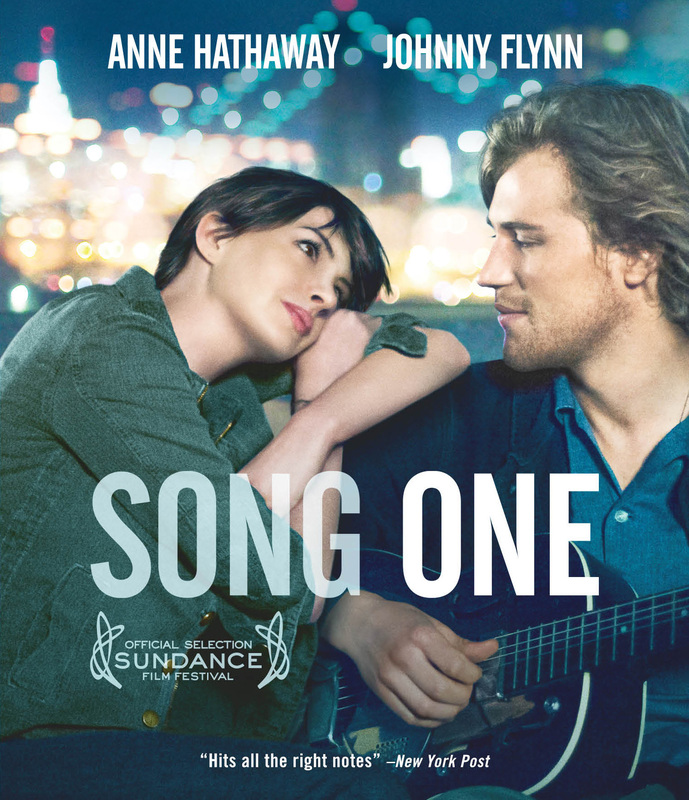 As a strong romantic connection develops between Franny and James, the question becomes if love can bloom even under the most adverse circumstances. 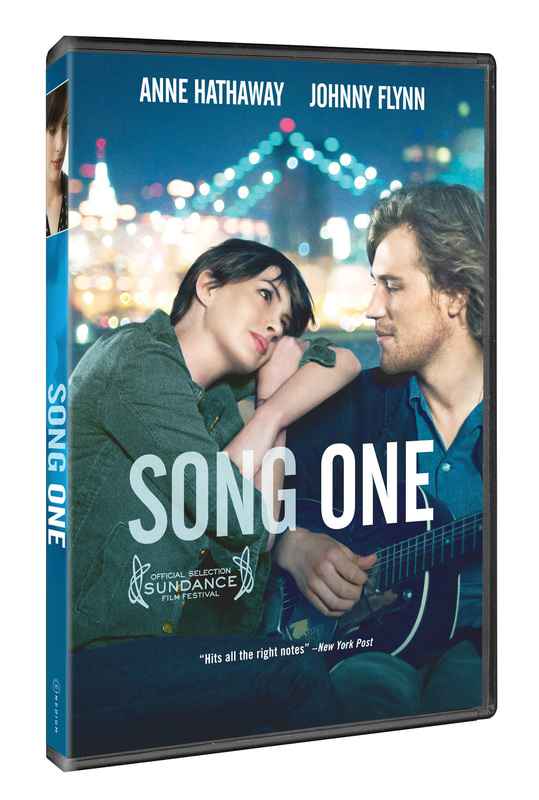 Features original music composed by Jenny Lewis and Johnathan Rice, and live performances from Sharon Van Etten, The Felice Brothers, Dan Deacon, Paul Whitty, Naomi Shelton and the Gospel Queens, Cass Dillon, and Elizabeth Ziman.